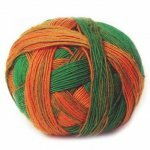 Schoppel-Wolle Zauberball yarn is a unique single-ply yarn that is a blend of 75 percent Superwash Wool and 25 percent Nylon. 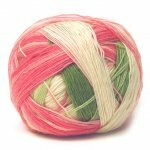 The vibrant, gradient colors will keep you excited as you craft your project and the colors change from one to the next. 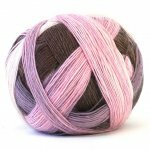 Zauberball yarn is great for socks and the nylon will help them hold their shape. 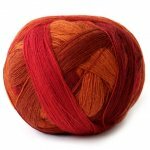 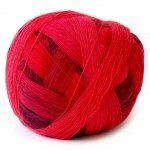 You can also knit colorful shawls and scarves with this stunning yarn! 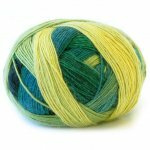 75% Superwash Merino, 25% Nylon. 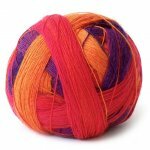 459 yards per 100 gram ball. 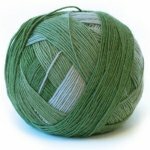 Approximate average gauge: 30 sts = 4 inches / US 0-2. 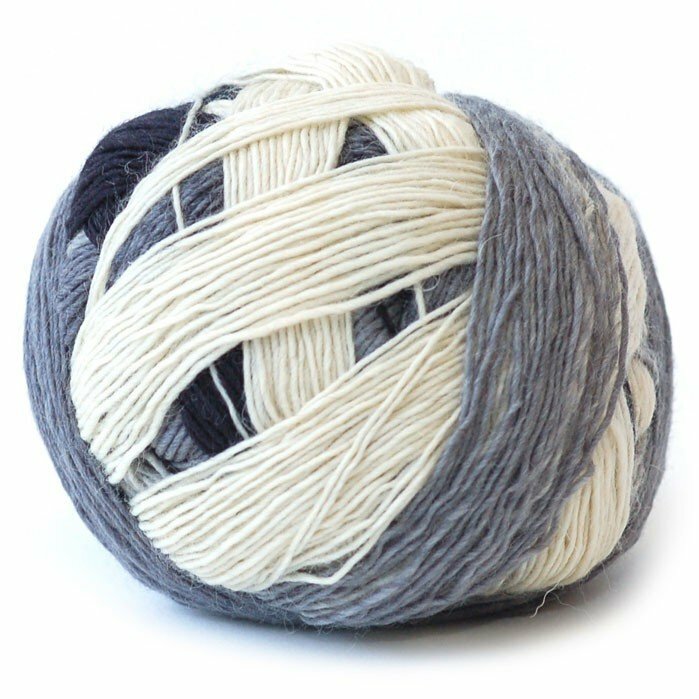 Zauberball yarn comes in a 100 gram ball so there's no need for winding. 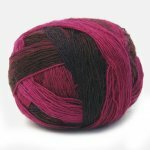 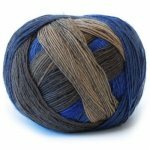 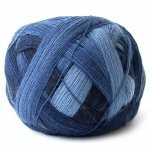 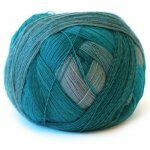 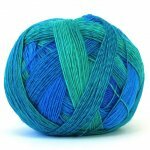 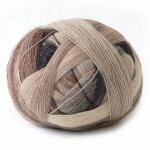 For a 100% Merino, check out Zauberball 100!